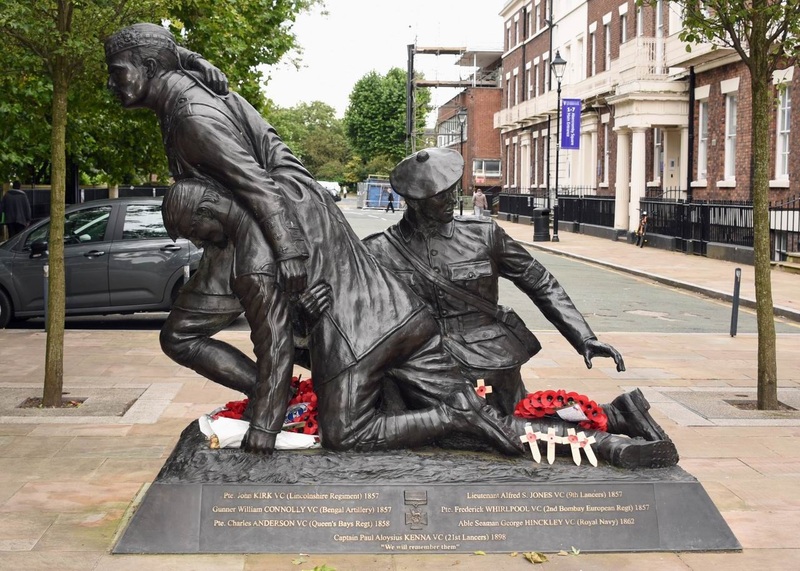 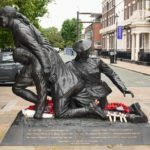 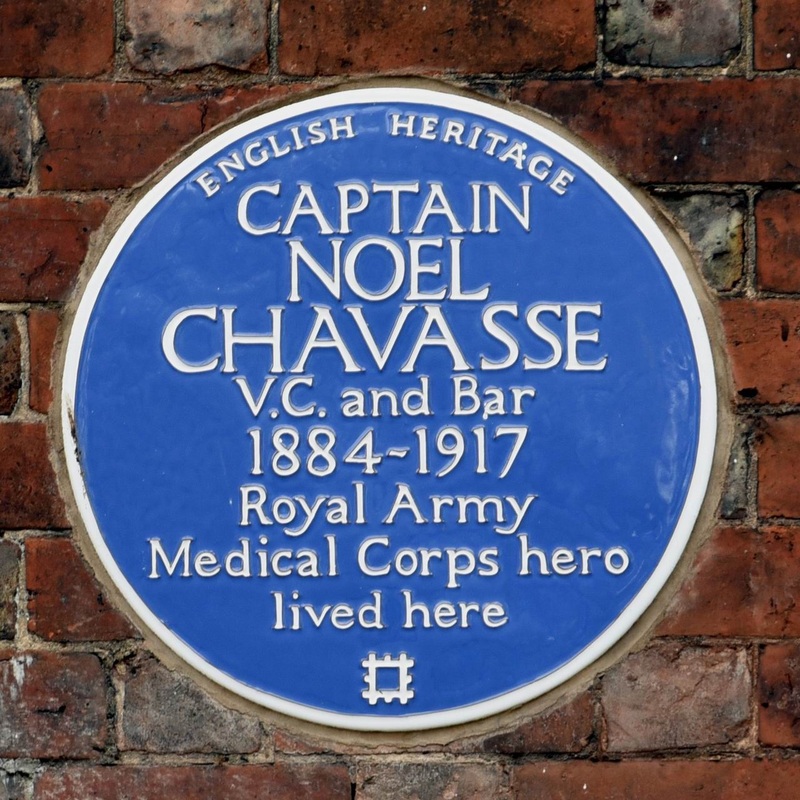 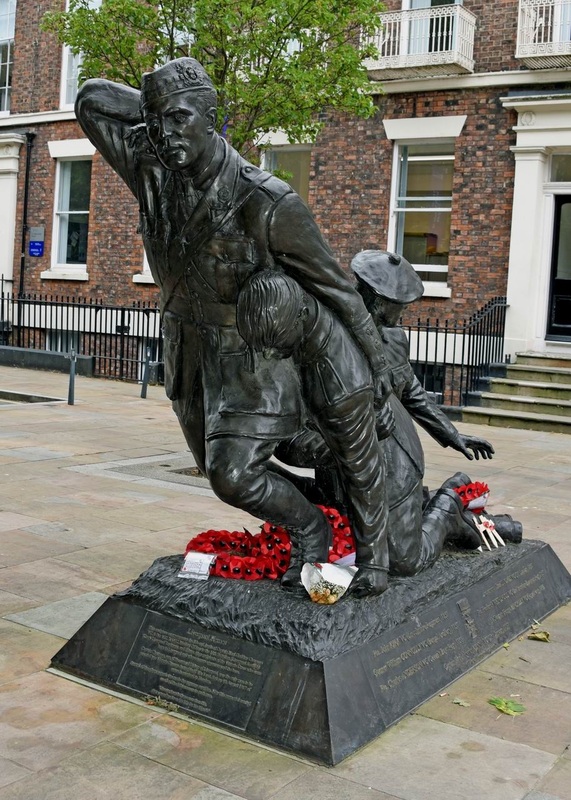 You are here: Home > Noel Chavasse,100 years since his death. 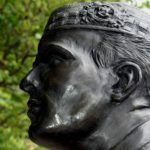 Noel Chavasse,100 years since his death. 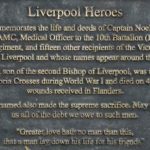 Liverpool Pembroke & Sefton are a club with a long and distinguished history, we are rightly proud of our many outstanding athletes over the last 128 years, so I won’t let today pass without recording one of our most illustrious members. 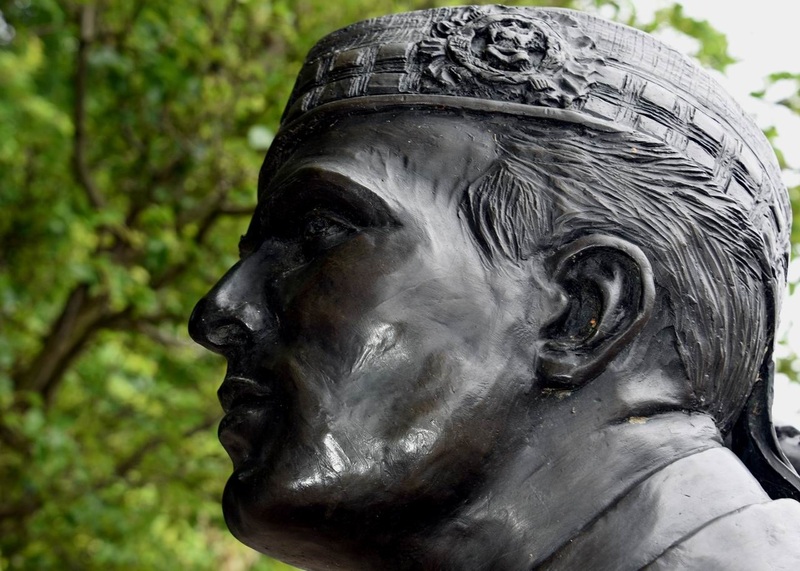 The 4th August 2017 marks the 100 year anniversary of the death of Captain Noel Godfrey Chavasse V.C and Bar and Military Cross at the age of 32. 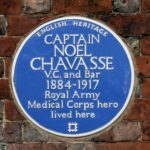 Noel was an outstanding sportsman playing rugby and taking part in athletics. 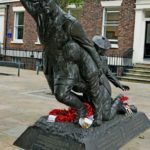 Along with his twin brother Christopher they both competed in the 400m at the 1908 London Olympics however today I think we should remember not his sporting prowess but this man’s very special bravery.